Save thousands with a Kitchen Reface! If your kitchen is no older than five years old why not give it a freshen up on a budget by replacing everything except existing cabinets. 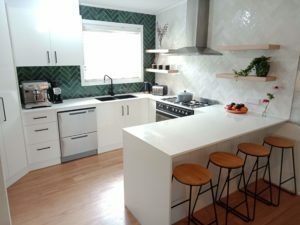 Choosing Ben’s Kitchens Tweed Heads to face lift your kitchen could save up to 30% on the price of a brand new kitchen. 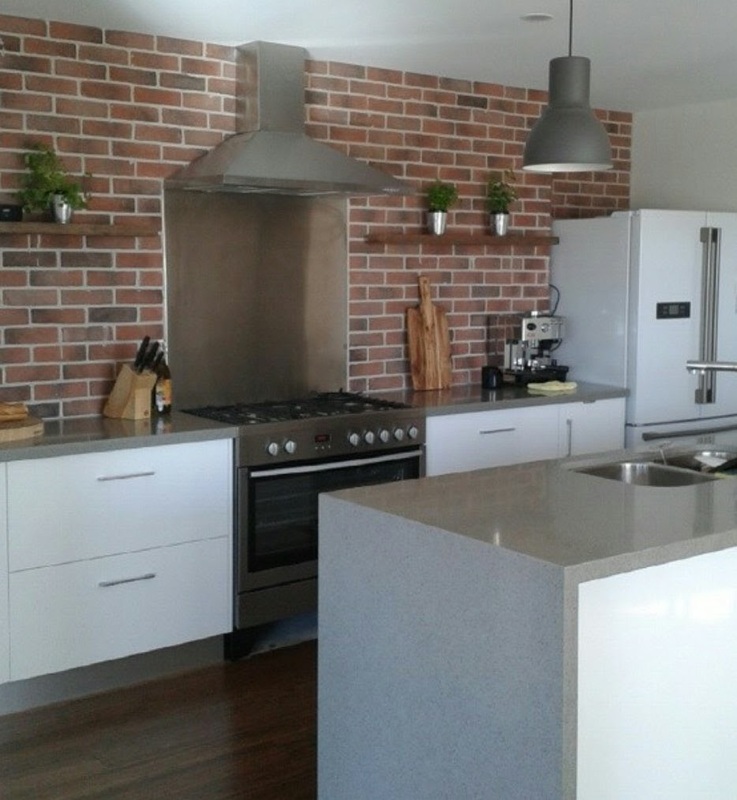 Ben’s Kitchens in Tweed Heads specialise in giving your whole kitchen a new look, using high quality new materials for the cabinet doors and bench tops. During the Kitchen reface process we also replace your tired warn out hinges and draw runners, as well as offering a huge range of designer handles to finish of your fresh new look kitchen. Don’t just paint over the old doors and bench tops, as this is a temporary option. Ben’s Kitchens supply long lasting and high end materials giving your existing kitchen in tweed heads a brand new showroom look. Click here to Book your free over the phone quote now!